Финансовый менеджмент в системе управления предприятием. Монография посвящена описанию свойств самых легких ядер с большим избытком нейтронов. Представлены результаты теоретических и экспериментальных исследований нейтронно-избыточных изотопов с 1 ≤q; Z ≤q; 20. Обсуждаются изменения структуры ядер при удалении от линии b-стабильности. Представлена информация о массе, радиусах распределения ядерного вещества, энергиях уровней возбужденных состояний этих ядер, о возможности проявления гало, а также о деформации ядер и квантовых характеристиках основных состояний. Рассматривается положение границы нуклонной стабильности для этих ядер. Обсуждаются эффекты, связанные с ослаблением и даже исчезновением влияния стандартных магических чисел и появлением новых. Представленные результаты обсуждаются с точки зрения их использования в других областях науки, в том числе астрофизике. Изложенные в монографии данные могут быть полезными для студентов и аспирантов физических специальностей вузов, а также специалистов в области ядерной физики, интересующихся проявлением необычных свойств ядерной материи при ее приближении к границам стабильности. 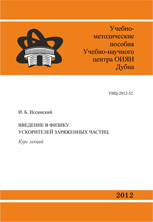 Shukrinov Yu M., Rahmonov I. R., Kulikov K. V.
The textbook presents methods for calculating the dynamics of Josephson nanostructures based on numerical simulation of current-voltage characteristics and time dependence of the phase and voltage. 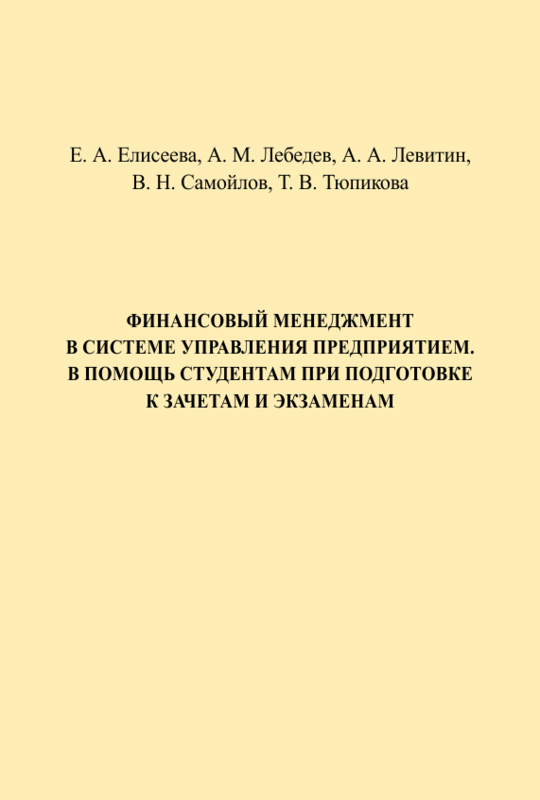 In particular, it describes implementation of the Runge–Kutta method and finite difference scheme method for the study of the dynamics of Josephson junctions. 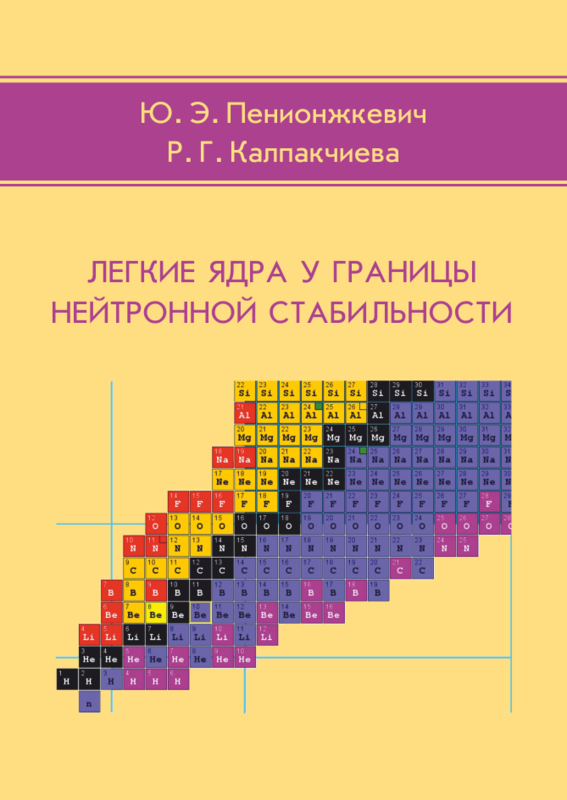 The material introduced in the textbook includes all major aspects of applying various numerical methods for solving specific physical problems. Furthermore, it contains C++ program codes that implement the above methods. 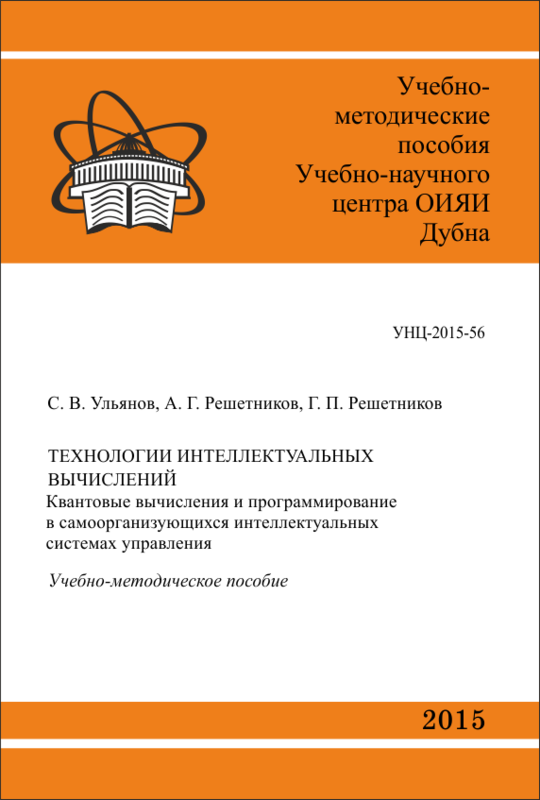 This textbook is recommended for researchers, students and graduate students specializing in the field of solid state physics. 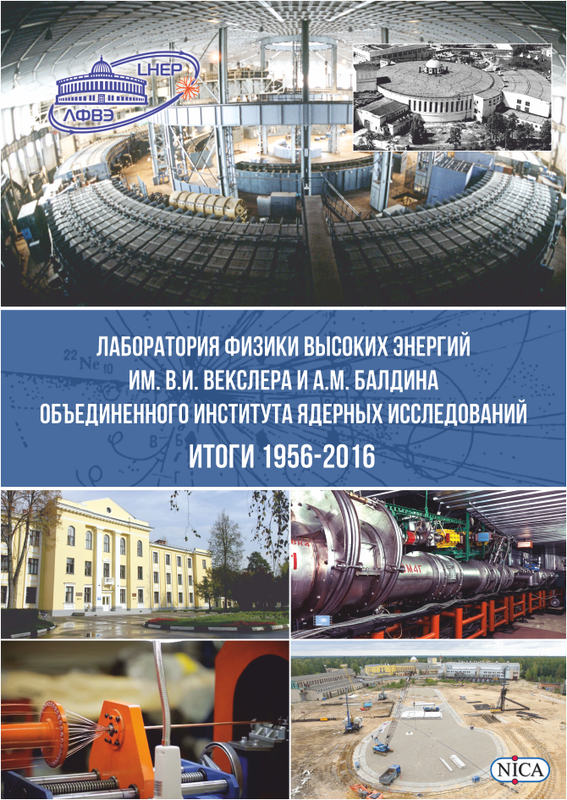 Dubna: JINR, 2016. 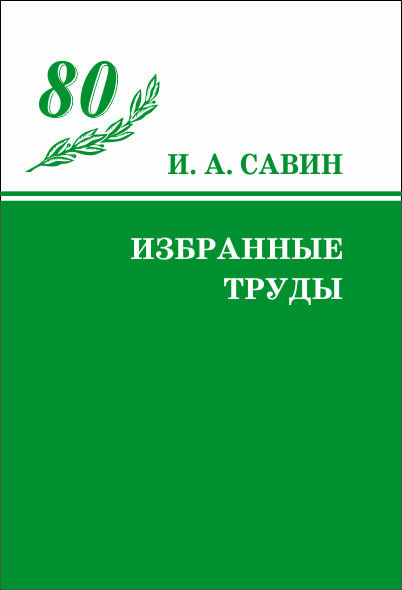 — 95 p. 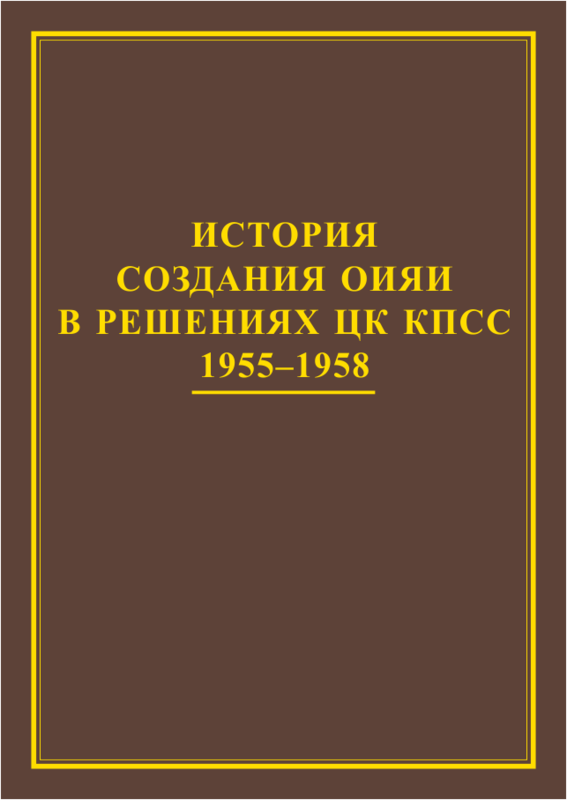 Сост. 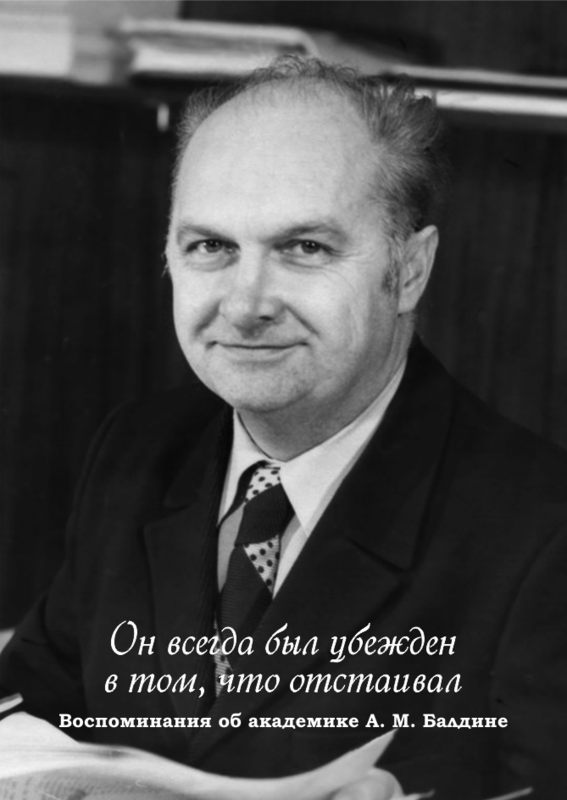 : А. И. Малахов, Б. М. Старченко. 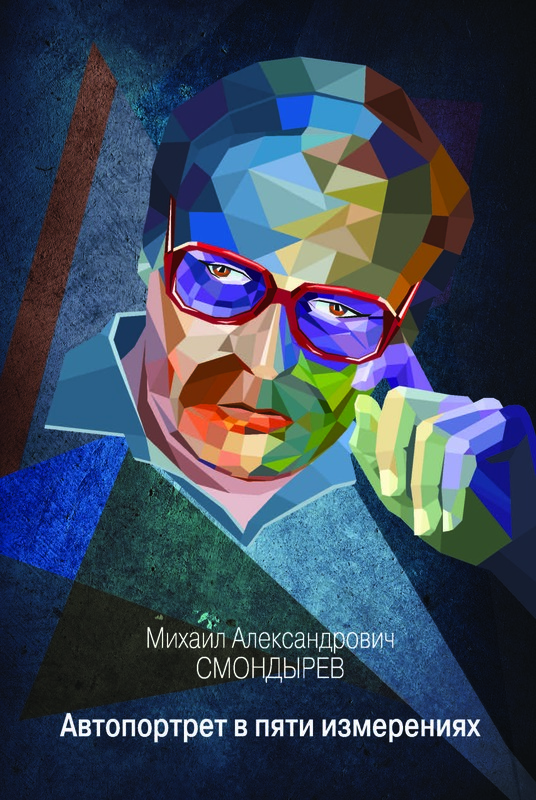 Дубна: ОИЯИ, 2016. — 91 с.
Книга будет интересна самой широкой аудитории читателей..
Ulyanov S. V., Reshetnikov A. G., Reshetnikov G. P.
The textbook deals with the simulation of robust intelligent control systems and self-organizing knowledge base design technology in the conditions of uncertainty and imperfect information risk. Detailed functional structure of a knowledge base optimizer based on the quantum computing technology is introduced. 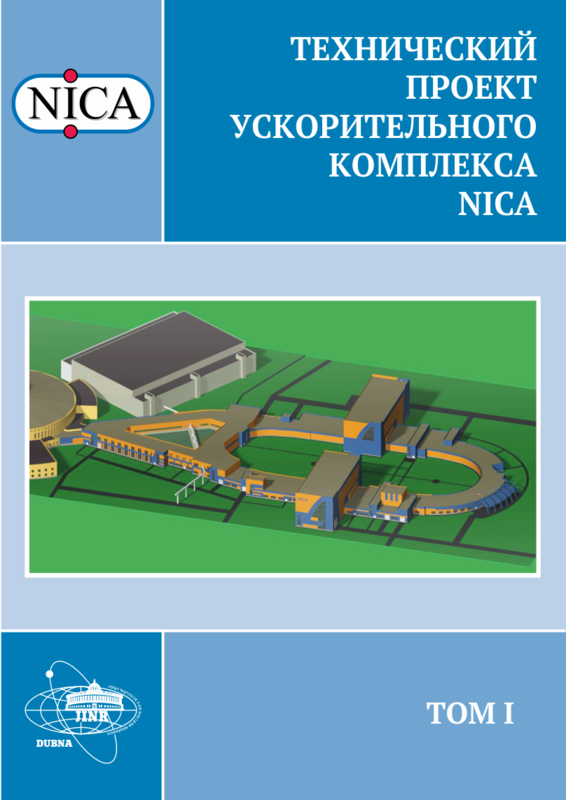 The practical features of the knowledge base technology for the R&D of fuzzy controllers with a required level of intelligence in real physical control objects are discussed. Industrial examples of the effectiveness of the developed toolkit based on quantum programming of intelligent robotics and mechatronics are described. 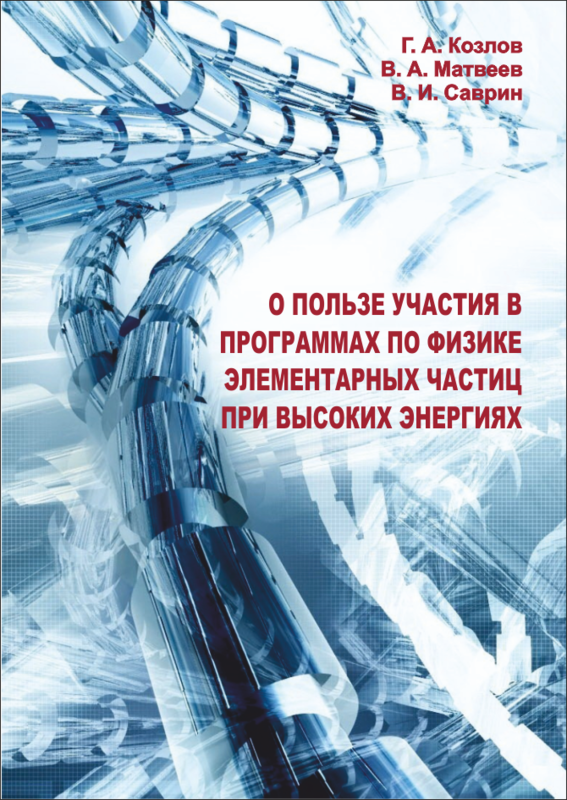 The tool book is intended for students, teachers and professionals involved in the design and research management systems in problem-oriented science and technology fields. Dubna: JINR, 2015. 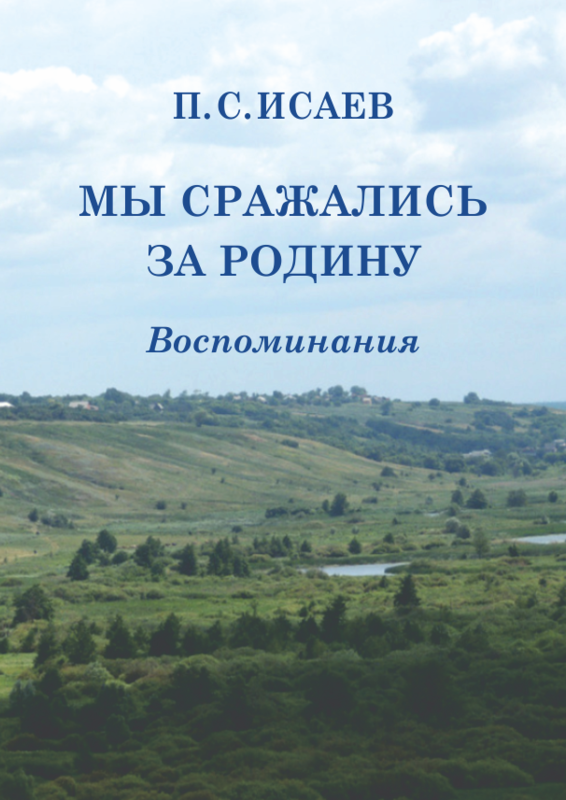 — 246 p.: ill.
Dubna: JINR, 2015. — 182 p., 26 p. photo. 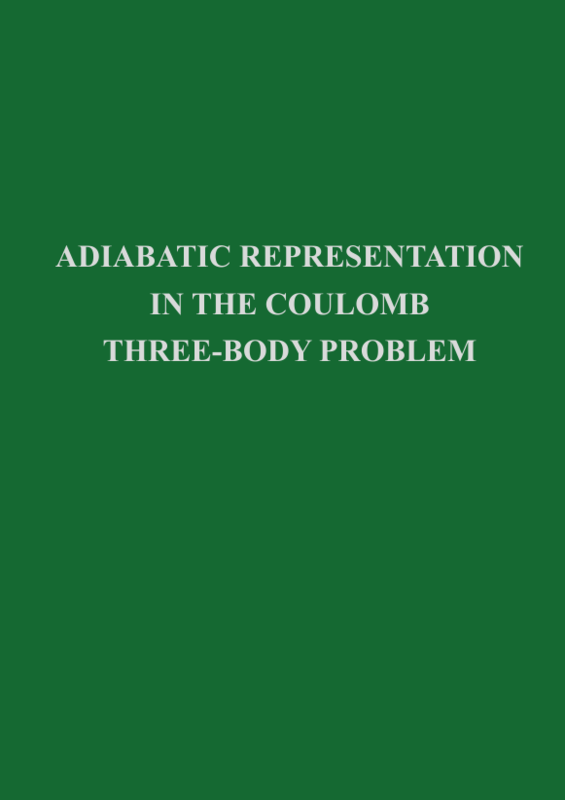 The present collection of articles includes key papers in which the methods for description of the Coulomb three-body system in the adiabatic representation have been developed. These methods allowed carrying out precision calculations of the three-body system energy levels as well as obtaining the elastic and inelastic cross-sections at the collision energies comparable with the system characteristic scale. Particularly, these methods have opened the way to the complete theoretical description of all mesic atomic and mesic molecular processes of the muon catalyzed fusion phenomenon in hydrogen isotope mixtures. Dubna: JINR, 2014. 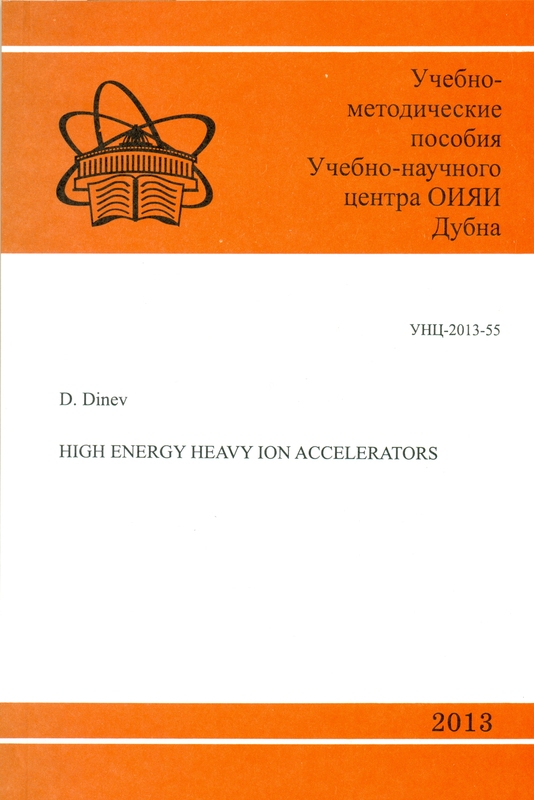 — 244 p.
This book is devoted to the problem of acceleration of heavy ion beams to high energies. It starts with a brief review of the sources of heavy ions. The structure of the high energy heavy ion accelerator complex is discussed. 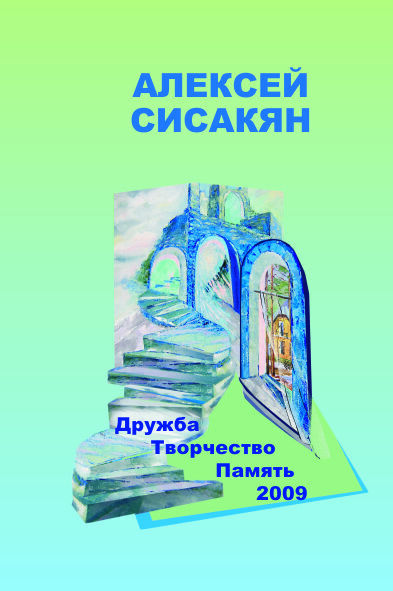 Basic for the book is the description of the physical processes that are essential for the accelerator performance. 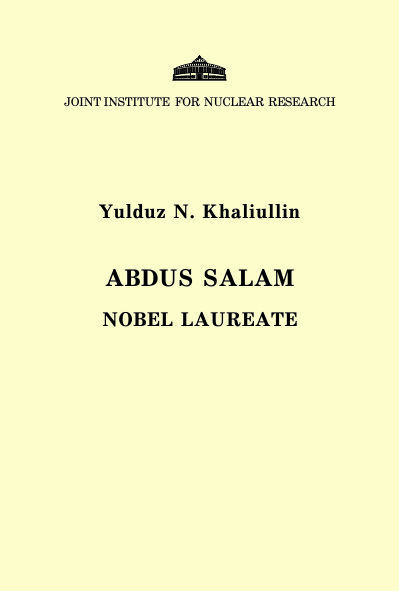 These processes are: interaction of the accelerated ions with the residual gas molecules and atoms and with stripping foils deliberately intercepting the ion trajectories, ion induced vacuum pressure instability, intrabeam scattering electron cloud effects and nuclear interactions that are specific for the colliding ultra-relativistic ion beams. 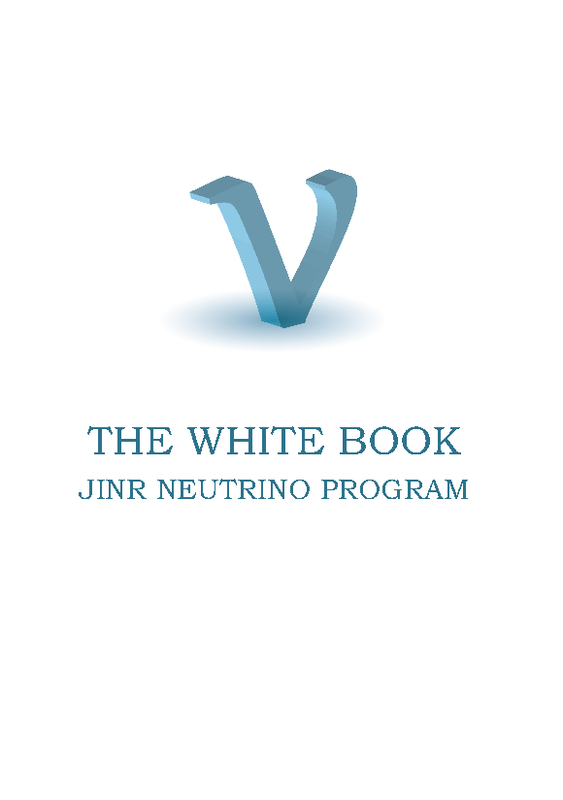 These phenomena determine to a great extent the achievable parameters of the ion accelerator and the quality of the accelerated ion beams. 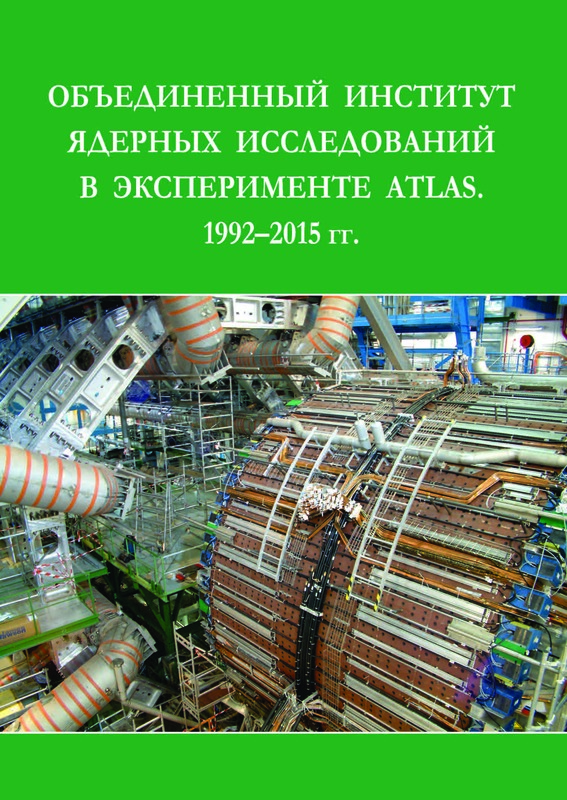 The second part of the book is dedicated to the main accelerator systems. The specific features of the magnetic system and of the systems for injection, extraction and acceleration when the accelerated particles are heavy ions are discussed. 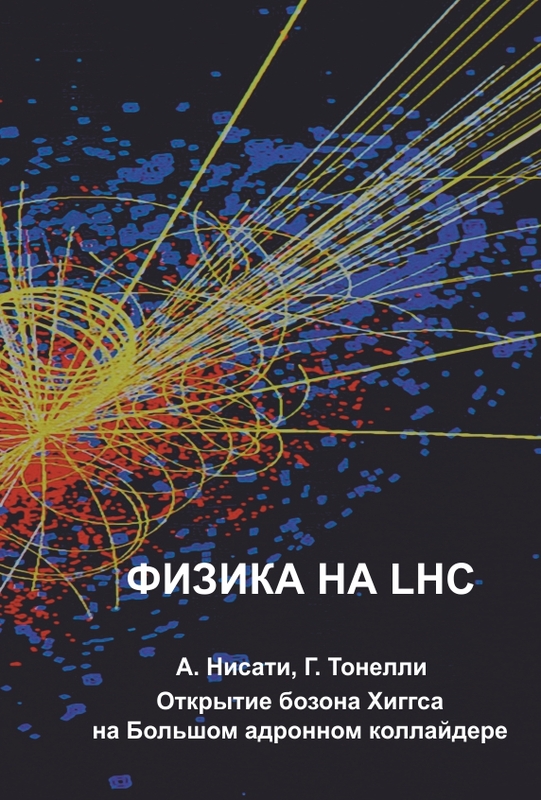 The last chapter enlightens the ion colliders. 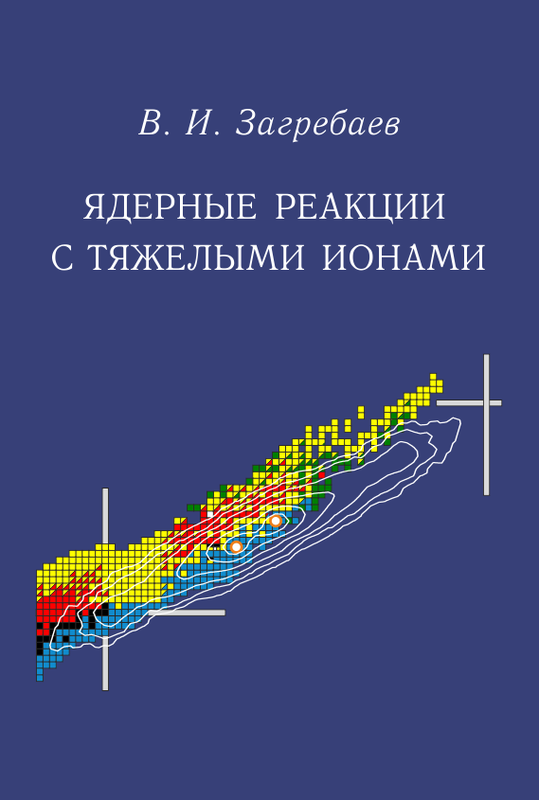 Ulyanov S. V., Reshetnikov G. P.
The textbook deals with the simulation of intelligent control systems and knowledge base design technology in the conditions of uncertainty and imperfect information risk. Detailed functional structure of a knowledge base optimizer based on the soft computing technology is introduced. The practical features of the knowledge base technology for the R D fuzzy controllers with a required level of intelligence in real physical control objects are discussed. Industrial examples of the effectiveness of the developed toolkit of intelligent robotics and mechatronics are described. 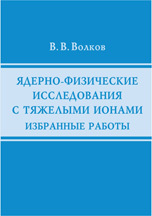 The tool book is intended for students, teachers and professionals involved in the design and research of management systems in problem-oriented science and technology fields. 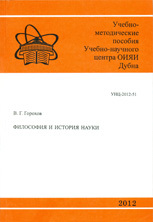 Dubna: ОИЯИ, 2013. - 244 p.: ill. The description of clouds is one of the most uncertain parts of numerical weather prediction and climate modeling. One prerequisite for a more sophisticated cloud treatment in numerical models is a better understanding of aerosol and hydrosol formation via vapor « liquid « solid phase transitions. 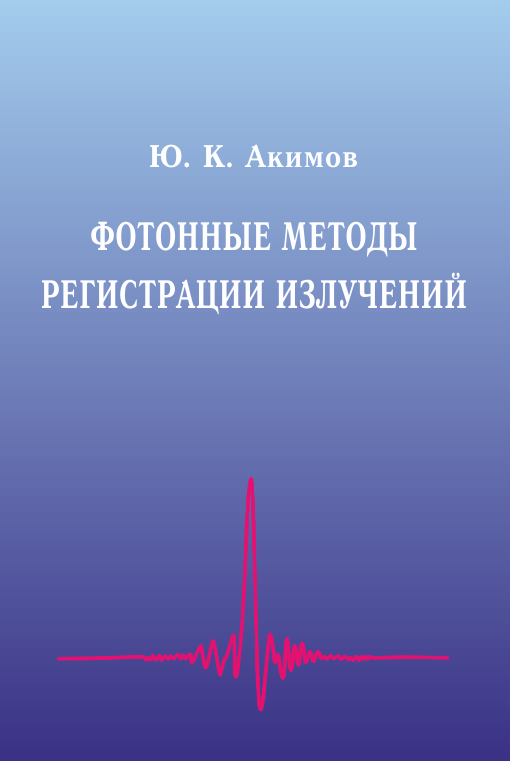 The present book contains a review of selected aspects of the theoretical description of ice and salt crystallisation in Earth's atmosphere. The focus is the application of nucleation theory to atmospheric phenomena attempting, in particular, to explain empirical findings on homogeneous and heterogeneous freezing, efflorescence, and deliquescence of atmospheric aerosols. 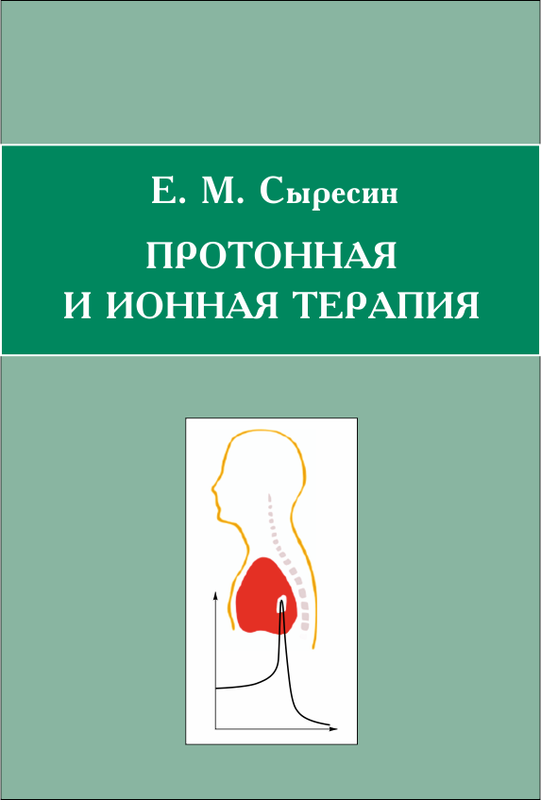 The book consists of three independent parts. 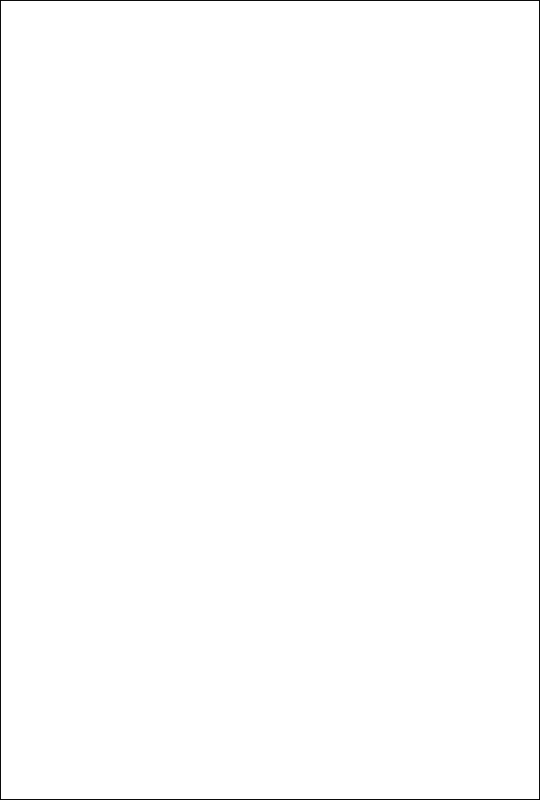 The first part contains a discussion of open questions of atmospheric freezing. In the second part, a systematic derivation of state-of-the-art crystallisation theories in application to these processes is given. 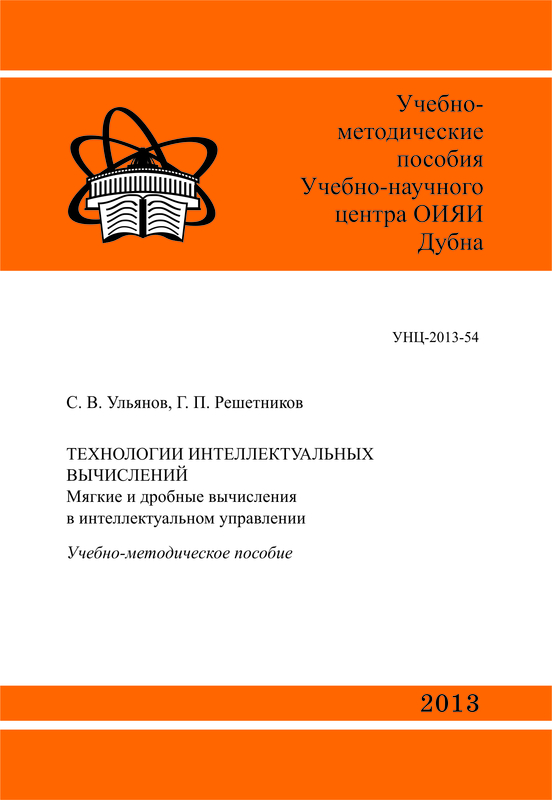 The third part contains a review of supplementary theories and approaches providing the thermo-physical parameters of supercooled water and ice, which are indispensable for atmospheric application of nucleation theory. 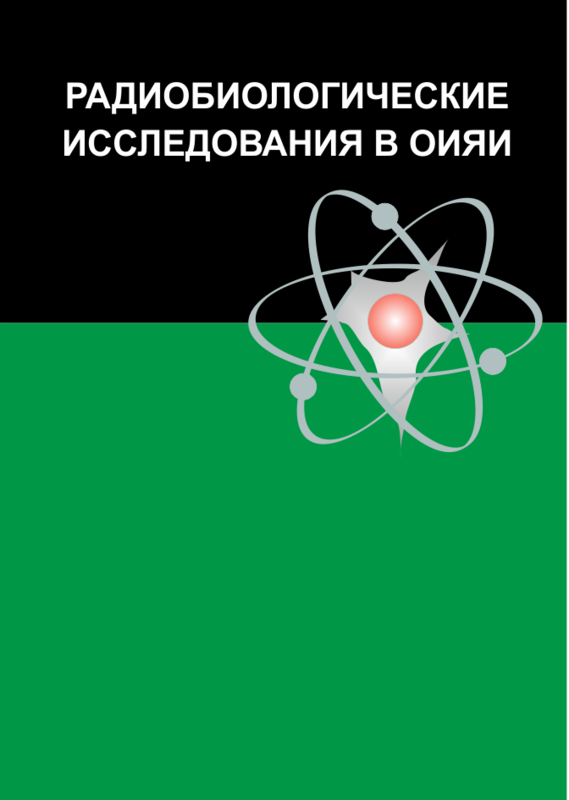 Dubna: JINR, 2013. - X, 513 p.
Didyk A. 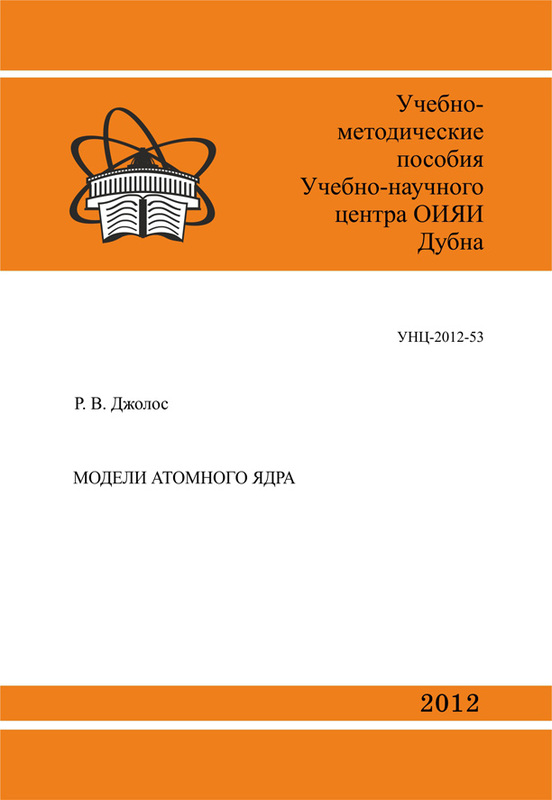 Yu., Wi niewski R.
This monograph is focused on the main properties of hydrogen and its heavier isotopes. It also provides a detailed description of super-high density gas creation and peculiarities of hydrogen in comparison with other gases. The characteristics of materials more suitable for highly dense hydrogen gas use and measuring methods are discussed. All the existing approaches to calculation of highly dense gas parameters, such as molecular volumes, pressure, atomic and mass densities, are considered. A comparison of calculation accuracies of the used methods and their application possibilities for approximation of existing experimental data, especially for their interpolation, is given. 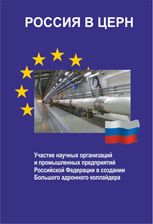 The best experimental results obtained using the energy recoil detection (ERD) method after saturation at high deuterium gas pressure or after implantation of deuterium ions up to high implantation fluences (doses) into some pure metals and alloys of most interest for practical implementation are presented and discussed. 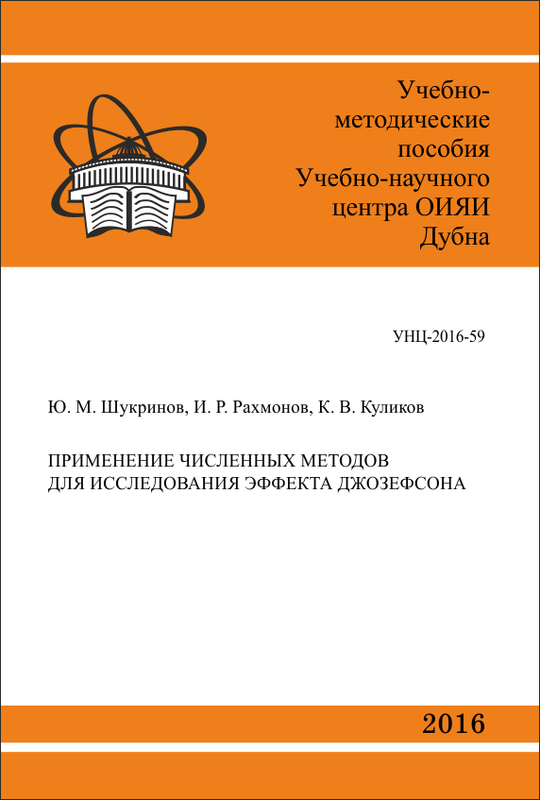 The most significant scientific and technological aspects and areas of application of hydrogen and their isotopes are highlighted. 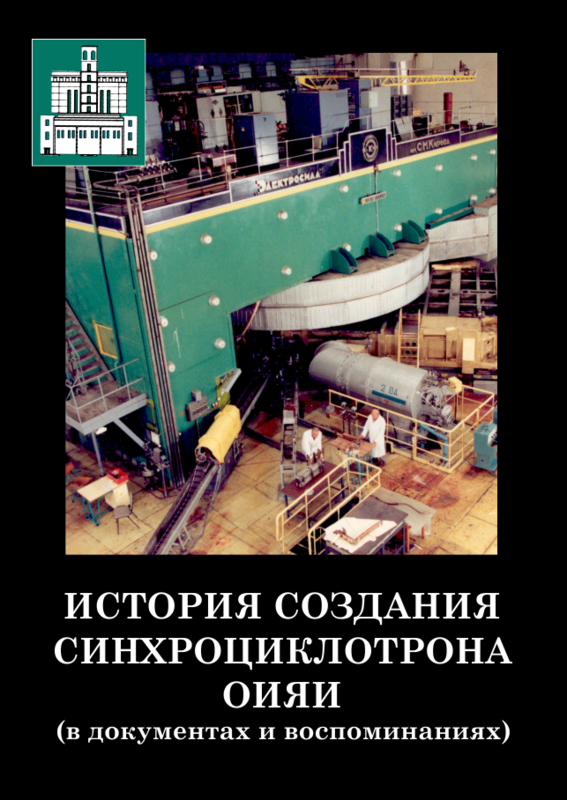 Dubna: JINR, 2013. 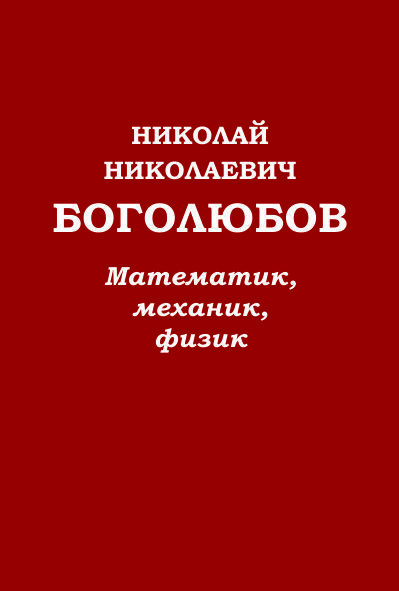 - 320 p.
Составители: Бедняков, С.М.Биленький, Д.В.Наумов, А.Г.Ольшевский, И.В.Титкова. 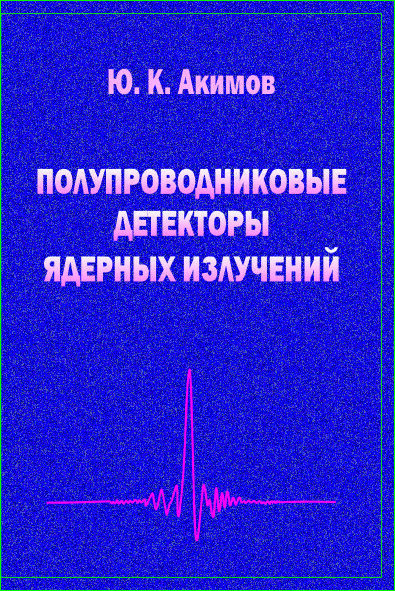 This course of lectures is an introduction to the theory of nuclear structure It presents the main concepts and models the knowledge of which is necessary for a qualitative understanding of the properties of the ground and the excited nuclear states and for carrying out the elementary calculations of the characteristics of atomic nuclei. 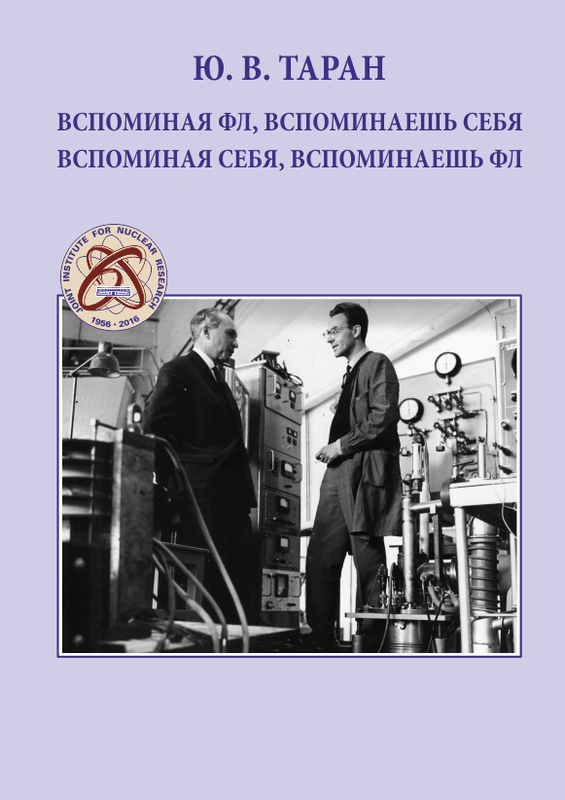 This course of lectures is intended for students studying nuclear physics. 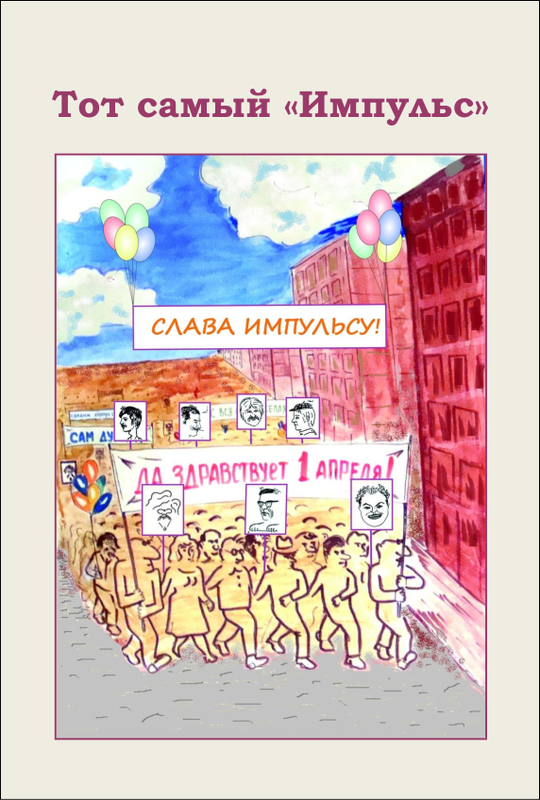 Dubna: JUNR, 2012. 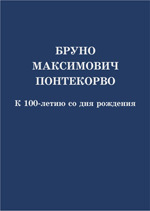 - 109 p.
This monograph is devoted to the new optical microscopes which were developed with a participation of the author in the Joint Institute for Nuclear Research for nuclear photoemulsion technique. The principal newness of these microscopes is that there are no depth scanning operations. The main problem solved in these optical microscopes is referred to the use of the information which is concentrated in the extended image of the inclined linear object. For the first time in the optical microscopy there was introduced a converter of the extended image which consists of the image orthogonal izator and of a cylindrical lens. An experience of using the confocal scanning microscope in the nu¬clear photoemulsion technique is also described in the monograph. 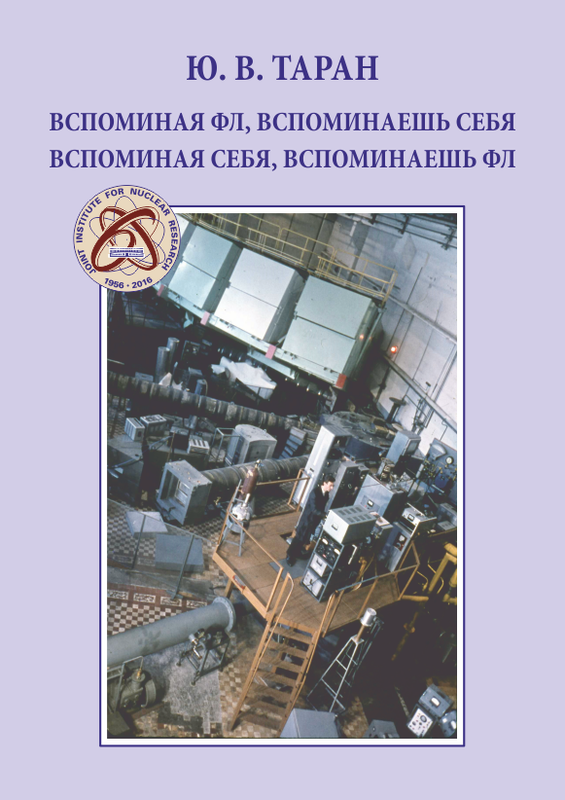 Dubna: JINR, 2006.— 88 p.
Dubna: JINR, 2006. 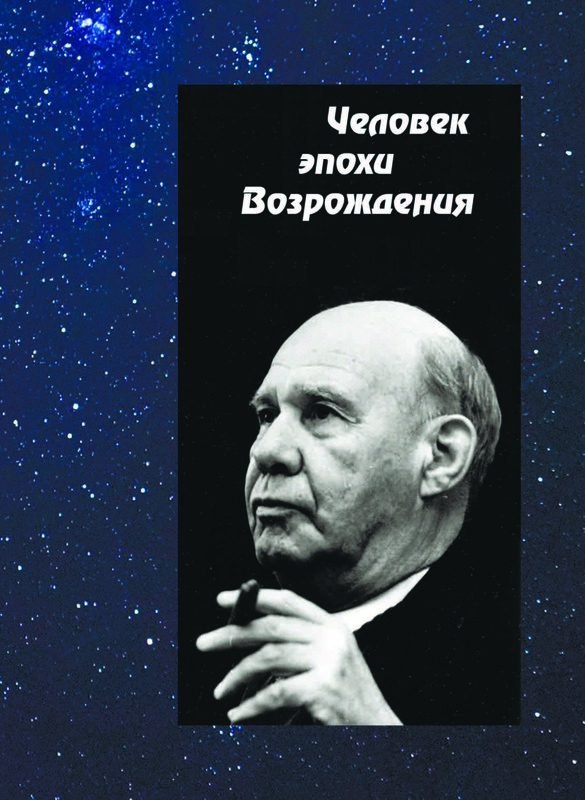 — 61 p.
В книге дан количественный анализ суммарной энергии электрического и магнитного взаимодействия реальных лептонов-торов. Для взаимодействия и тяжелых тороидальных (до сих пор называемых лептонами) так называемые асимптотически свободные ямы имеют глубину кэВ и МэВ. Это дает основание считать источником сильной связи чисто электромагнитное взаимодействие тяжелых «лептонов» , из которых и состоят протоны и нейтроны. 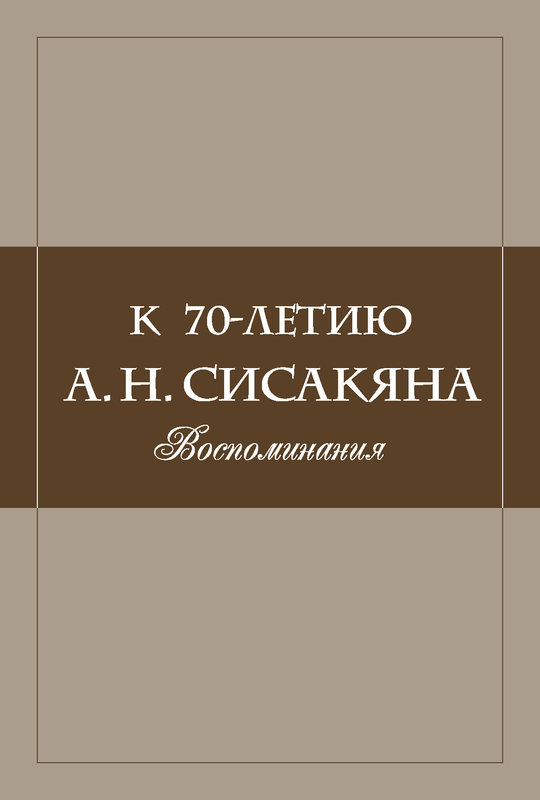 Книга будет полезна для энтузиастов в области физики элементарных частиц.